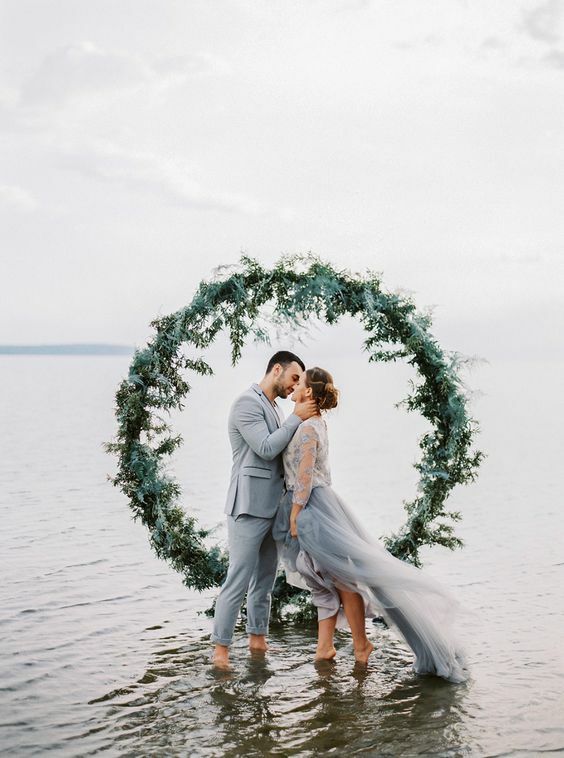 Are you looking for wedding arch design ideas? 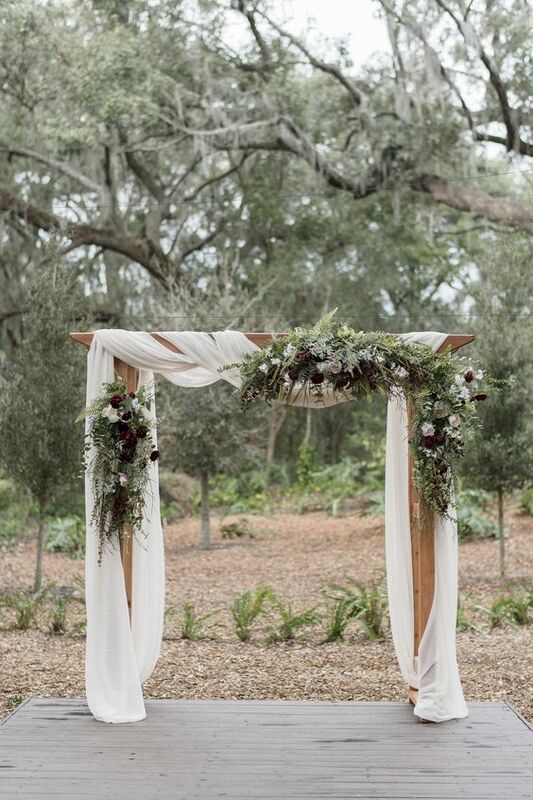 Back in the day, a wedding arch design was constructed to have cultural and religious significance. 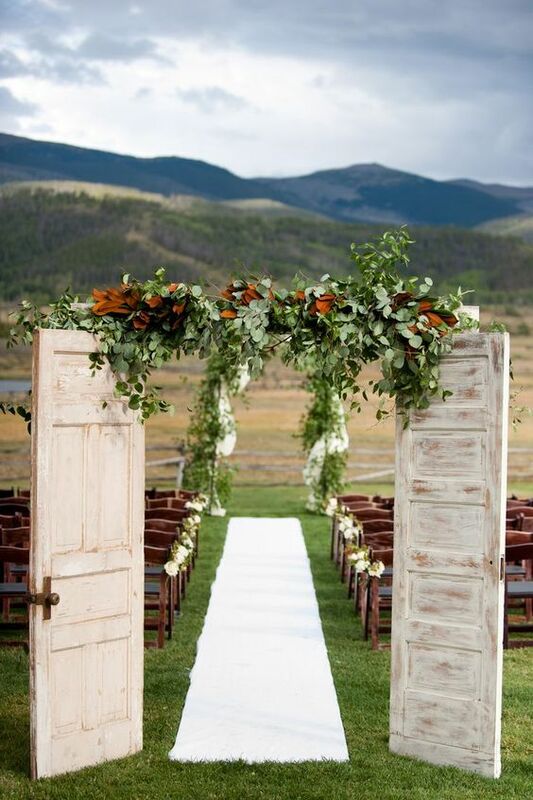 But these days, wedding arches tend to be installed more like decoration, designed to frame the bride and groom. 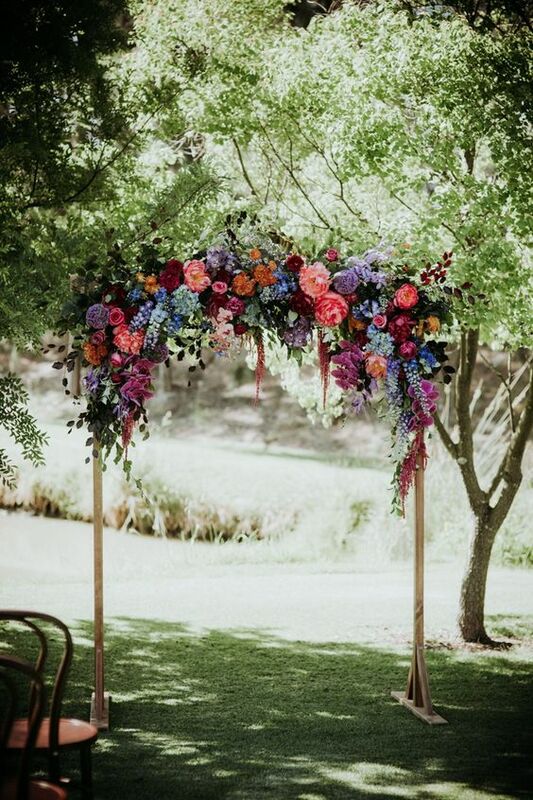 The aim of an arbour is to help highlight the focal point of a wedding ceremony and identify where the bride and groom will stand. 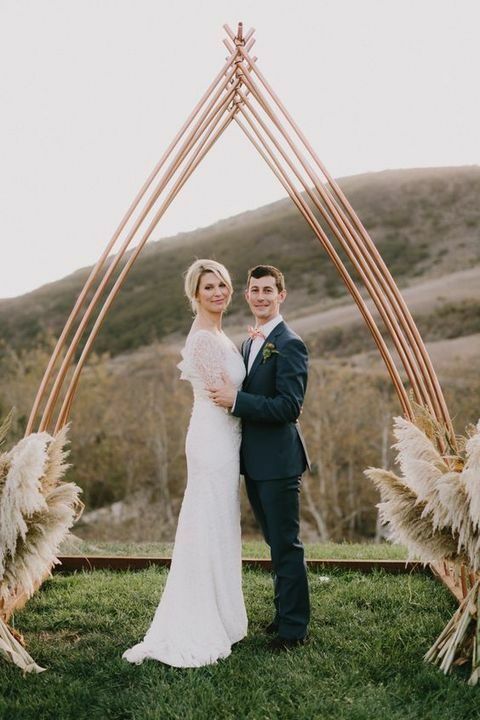 Wedding Arches can come in a variety of shapes and sizes designed to suit your style and personality. 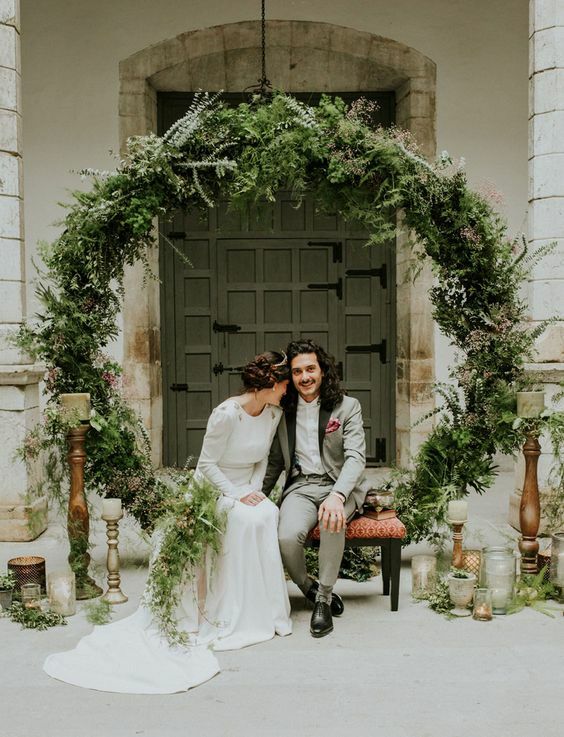 In recent years, we have slowly seen the wedding arch design move away from traditional rectangle or rounded arch shapes. 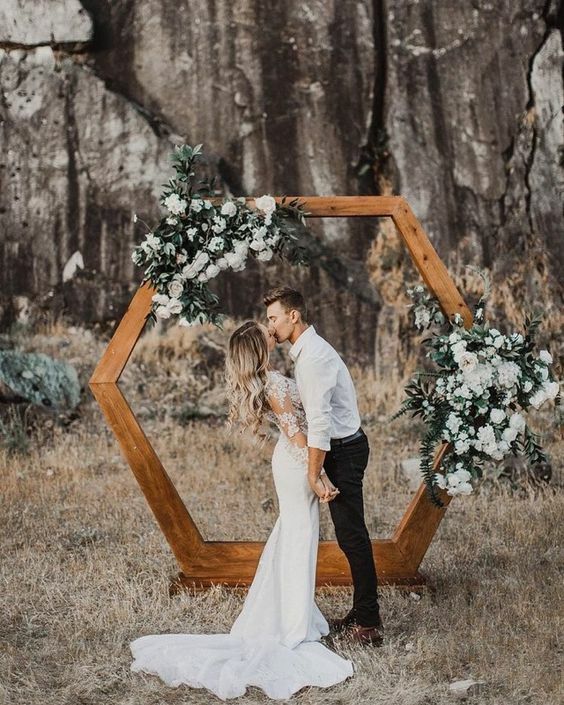 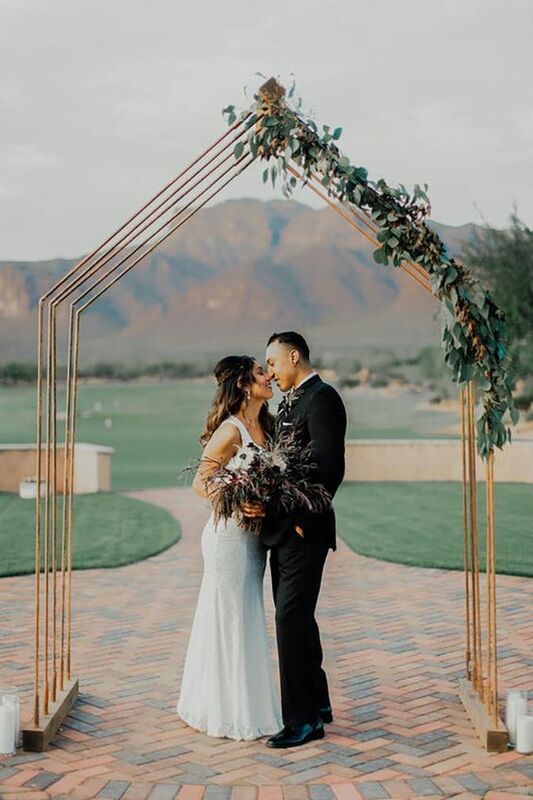 Instead, couples have been getting a little more creative as we have seen a rise in popularity with the circle, triangle and octagon styled arbour's. 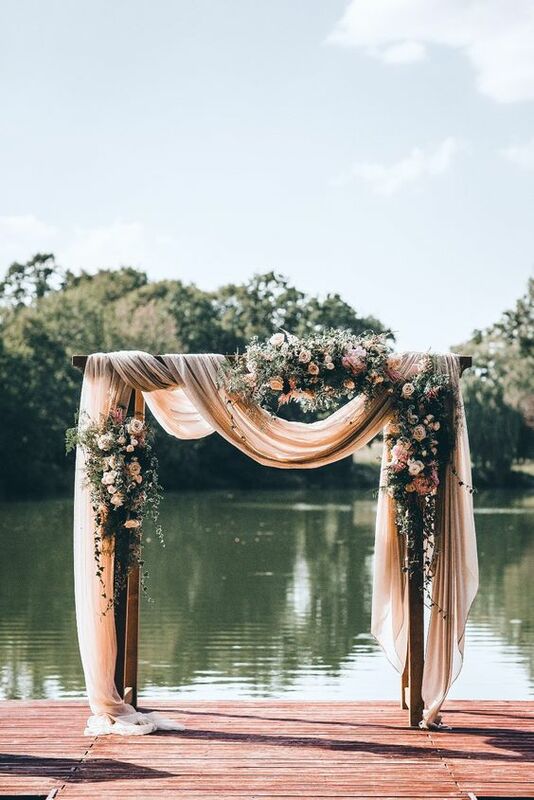 For ceremonies located indoors, we have noticed that hanging arbour's and studio style backdrops are growing popular. 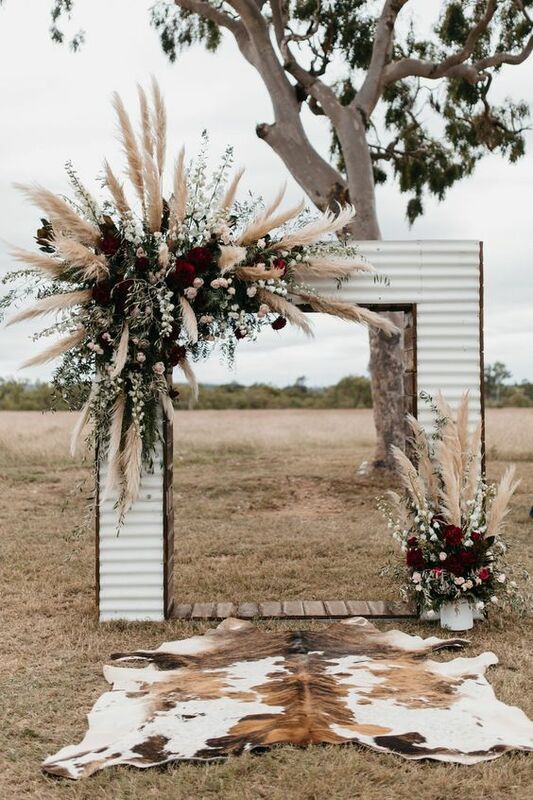 When the time comes to decorate your wedding arch design, you can get as creative as you want. 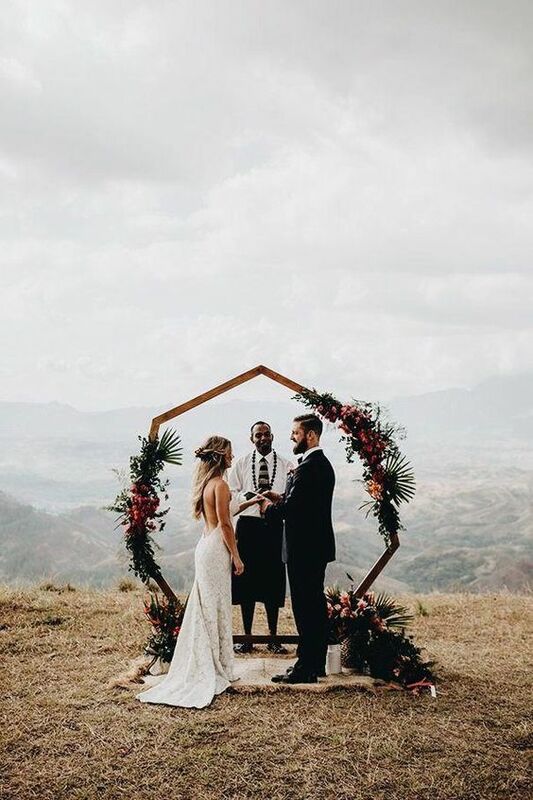 That's because there are absolutely no rules or guidelines that need to be followed. 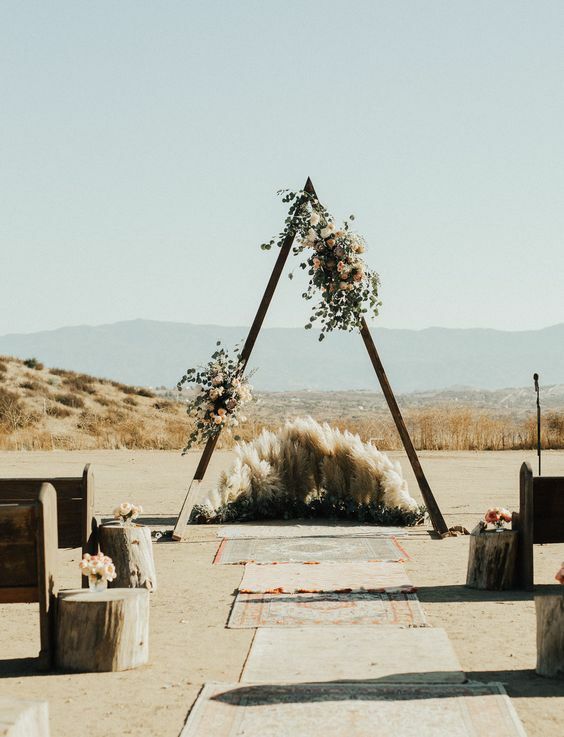 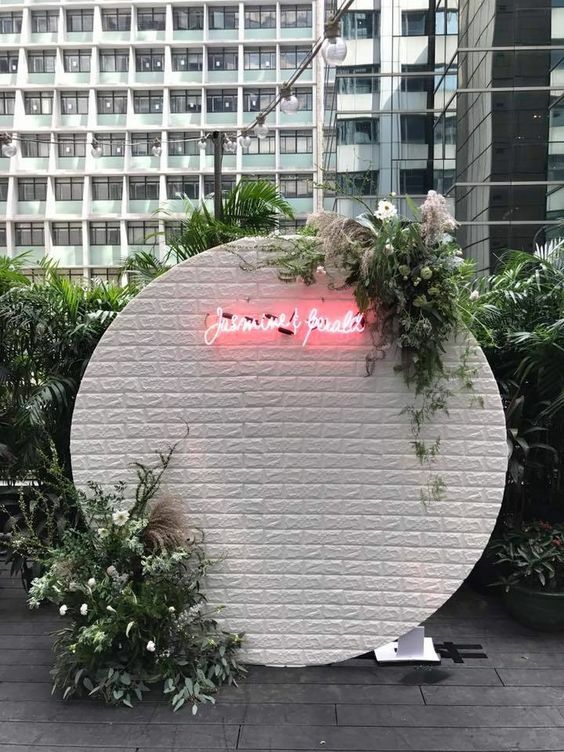 You can decorate it with beautiful blooms, fabric, trinkets or even neon lights if your ceremony is at night and that's your cup of tea. 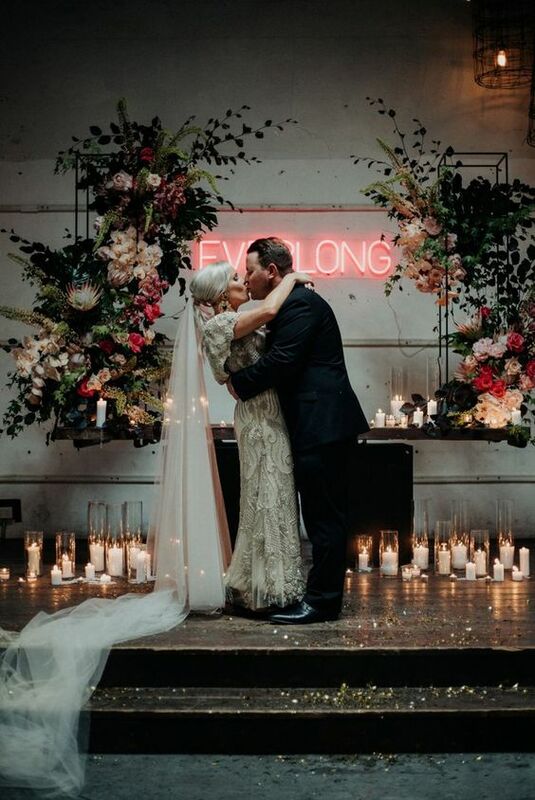 But just try to make sure that it corresponds with the rest of your wedding theme. 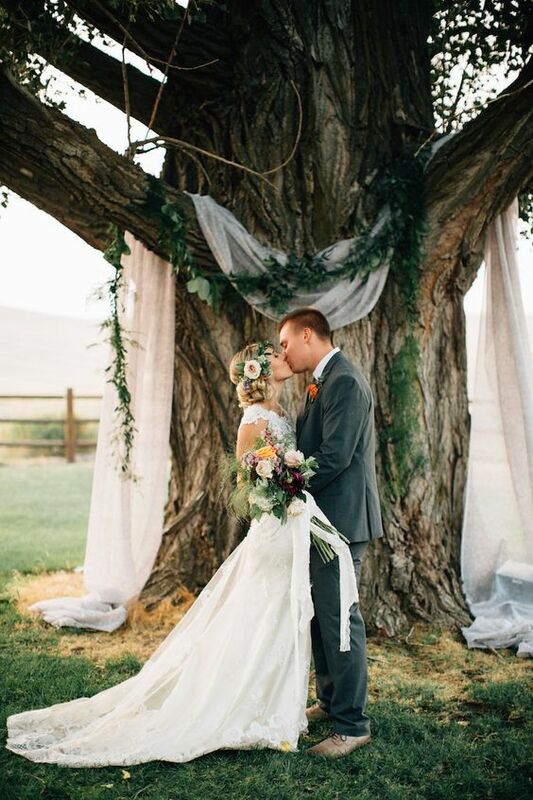 If it all seems a little overwhelming, leave it to your stylist and they will help bring your vision to life for you. 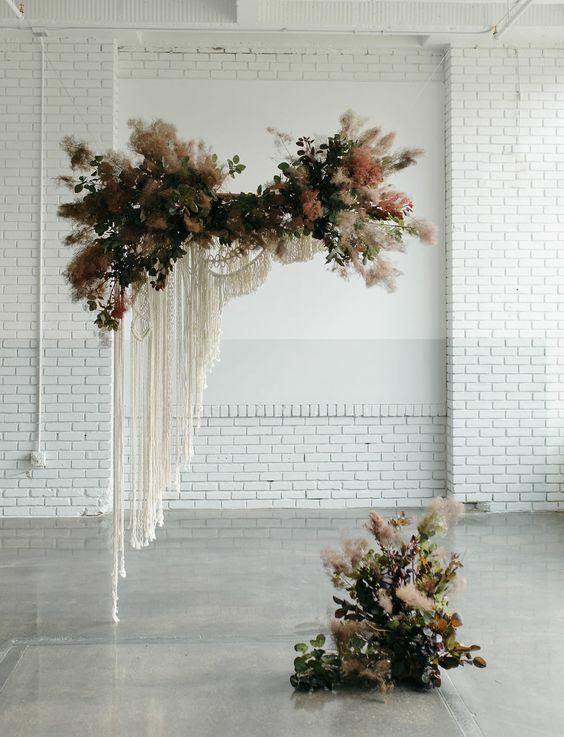 So to help you narrow down the type of wedding arch design and decoration that best suits your style. 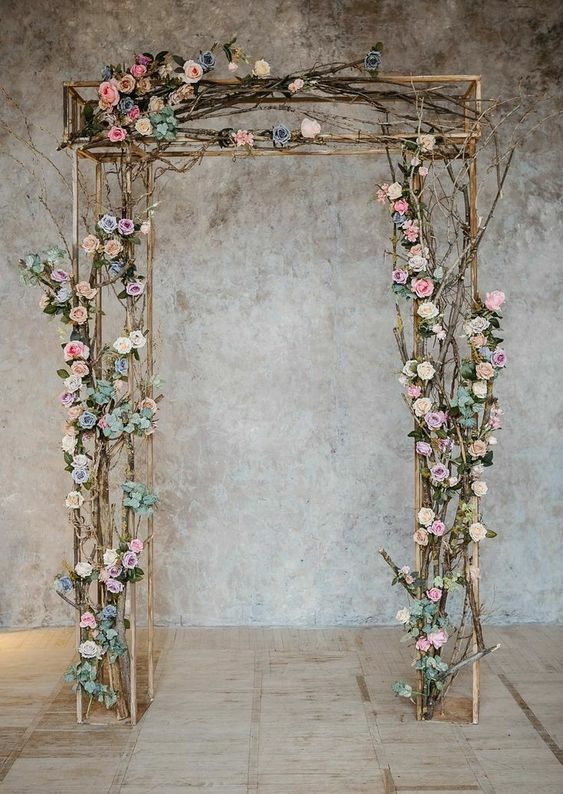 We have included 20 unique arbour designs below that we feel are so good they needed to be shared. 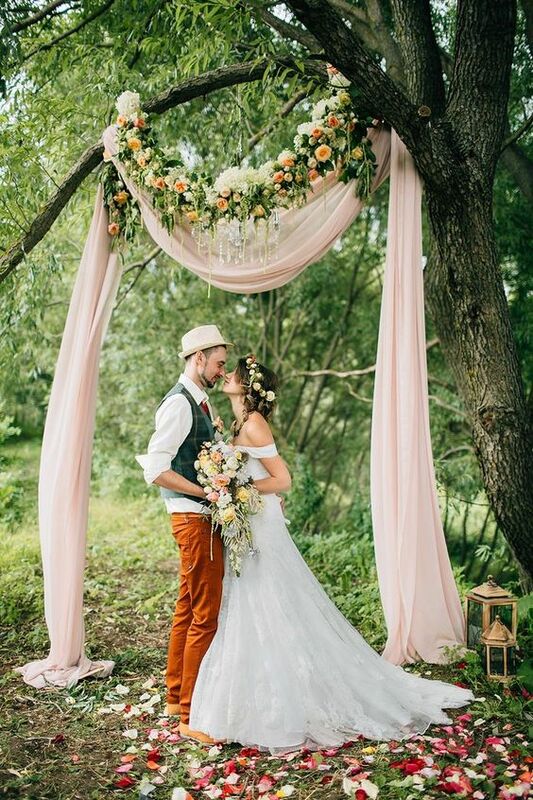 This article was created by Lonely Hunter Weddings. 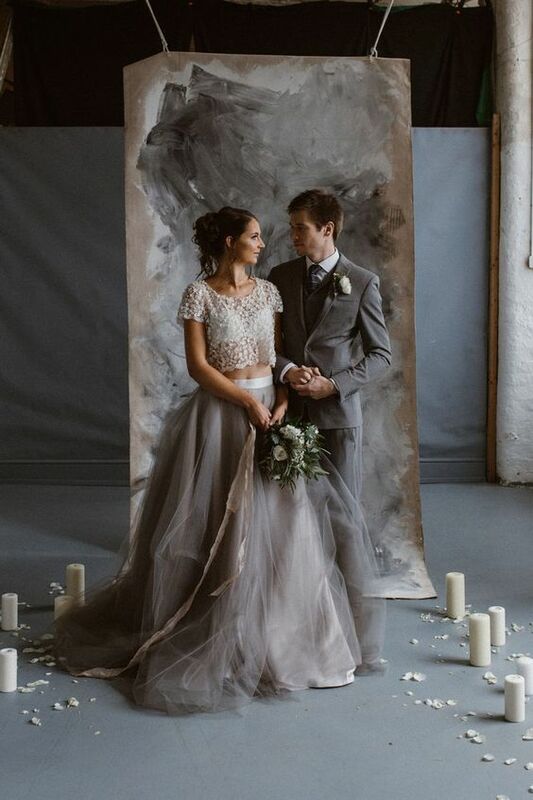 If you would like to know more about our wedding photography service, you can find it here. 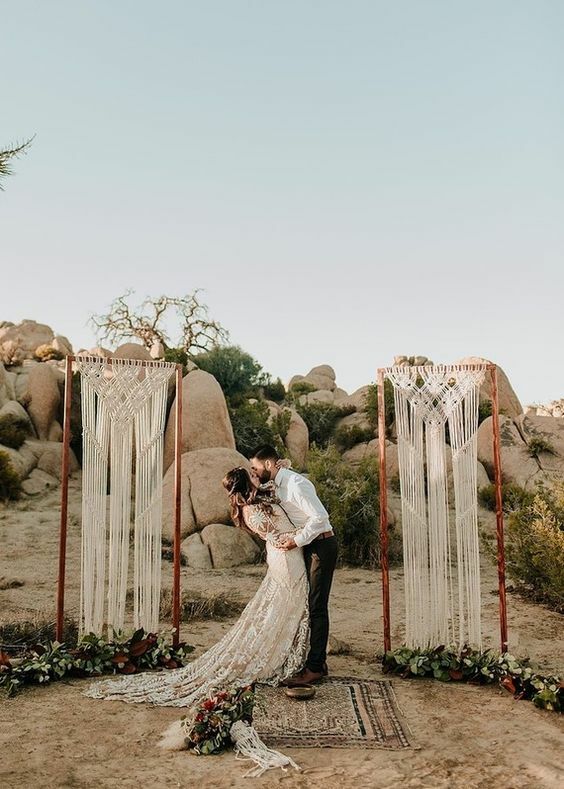 Alternatively, if you have any questions or would like a copy of our pricing and packages list, please get in touch with us via our contact page.